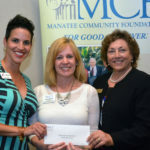 Manatee Community Foundation recently awarded a $10,000 grant from the Bill and Maryann Vinall Fund to Manatee County Animal Services. 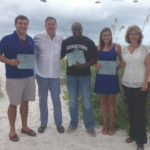 The grant will provide support to free spay or neuter surgeries as a hold over until new county funding is available. 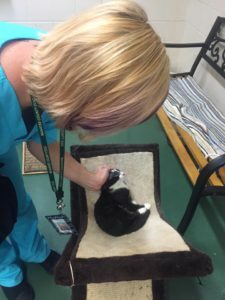 Low-income qualified citizens can receive the surgeries for up to two pets at a participating nonprofit spay/neuter clinic. Additionally, Manatee Community Foundation will match up to $5,000 in donations received from the public through September 15, 2016. To make a tax-deductible gift, call Joan McCaw at (941) 747-7765 or send a check made out to Manatee Community Foundation to 2820 Manatee Avenue West, Bradenton, FL 34205. Please note Animal Welfare Fund in the memo.